Whereas noisy gas-powered leaf blowers were once the only option, homeowners may now choose from a wider selection of models, many of which boast quiet operation. 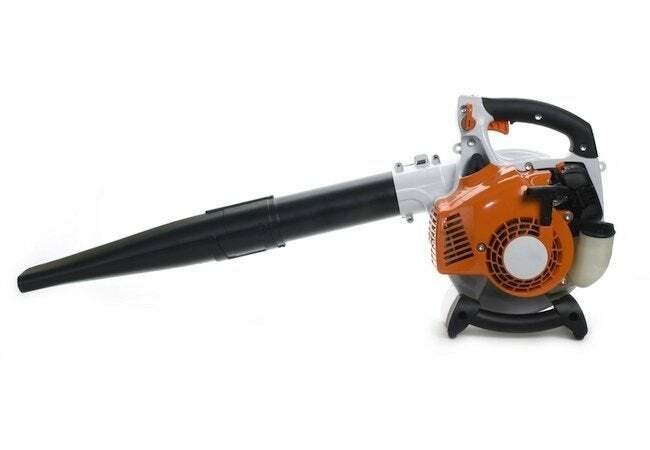 This time of year, the intrusive sound of leaf blowers is a constant presence in nearly every neighborhood. But blowers that make less noise—yet still get the job done—are becoming increasingly available. Although many of the newer gas-powered models are far less noisy than older versions, electrics remain the quietest overall. Cordless electrics with adequate power can be pricey. Plus, depending on the size of your yard, you may need an extra battery or two to get your leaves bagged in a single day. Some corded electric models can sweep away leaves and loosen debris about as well as gas models. If you have a smaller yard and won’t have to drag around a lot of cord, a corded electric model may be your best choice. Lower-noise electric options are good news, especially since many municipalities nationwide are enacting rules that either limit or entirely prohibit the use of gas blowers. Before heading to the store, check local ordinances.